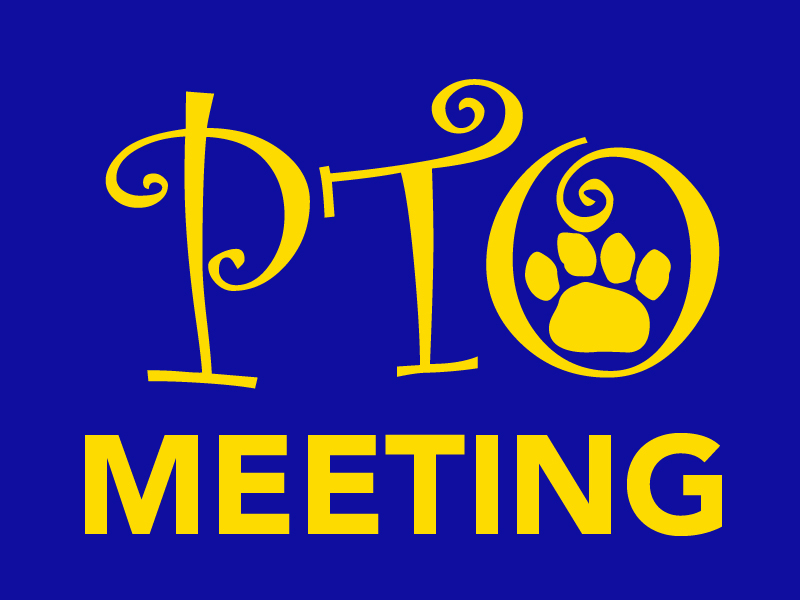 Please join us for the April Hauser PTO meeting this Tuesday, April 16th at 7:00pm in the Hauser LRC. Please see the agenda, minutes and financials below. We hope you can join us! 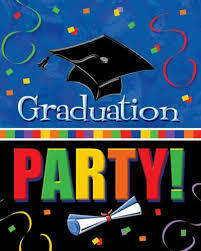 Would you like to help with the 8th Grade Graduation Party? There is still time to donate or volunteer. It is coming together! A few new items have been added the Signup Genius. So, we need your help! This event requires many volunteers and donations so please check out all the opportunities to get involved with this super fun decade old Hauser PTO event by clicking on the SignUp Genius button below. Not available to volunteer or donate but would like to make a monetary donation, just click on the CheddarUp link below. Any questions, contact Lisa Swicionis at lisa.swicionis@gmail. com, Tracy Stanard at tstanard6@gmail.com and Lori Gardiner at lg1124@comcast.net. Teacher Appreciation is coming up. Would you like to volunteer or donate? Hauser Teacher Appreciation Week is May 6th – 10th, 2019. This year’s theme is: “Thank You for Taking Care of our Little Monsters”. Each day of the week will have a theme — Monday-Always WATCHING our ‘lil Monsters, Tuesday-Frightening Fruit Delight, Wednesday-Bagels and Scream Cheese, Thursday-Brainy Dips and Friday-Monster Ball Lucheon. In addition to treats throughout the week and a luncheon, we would also like to give the staff some gifts throughout the day on Friday. There are many ways to support this event. Please see the sign-up below for food/drink donations and monetary donations. Any money received will be put toward the luncheon and/or teacher gifts. Any questions, contact Lisa Swicions at lisa.swicionis@gmail.com or 708-404-9312 or Joan Kanatas at joankanatas@yahoo.com or 708-819-0283. Tomorrow is the April Food Night at Chipolte. Bring the whole family for dinner! 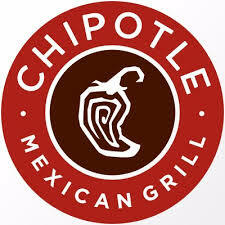 Hauser PTO’s next food fundraiser is at Chipotle Mexican Grill on tomorrow April 9th from 4-8pm. Bring the whole family to the Chipotle location at 7140 W. Cermak Rd. in Berwyn for a yummy Mexican dinner. No time to sit down, you can order out too. Make sure to bring the attached flyer, show it on your cell phone or just let them know you are with Hauser when placing or picking up order. 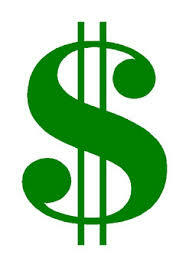 Hauser PTO will earn 33% of total sales. Thanks for your support! 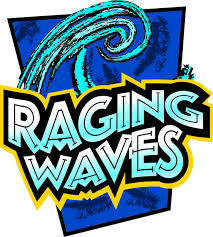 Still looking of volunteers and donations for the 8th Grade Graduation Party. Sign up to help now! Now, we need your help! This event requires many volunteers and donations so please check out all the opportunities to get involved with this super fun decade old Hauser PTO event by clicking on the SignUp Genius button below. Not available to volunteer or donate but would like to make a monetary donation, just click on the CheddarUp link below. Any questions, contact Lisa Swicionis at lisa.swicionis@gmail. com, Tracy Stanard at tstanard6@gmail.com and Lori Gardiner at lg1124@comcast.net.